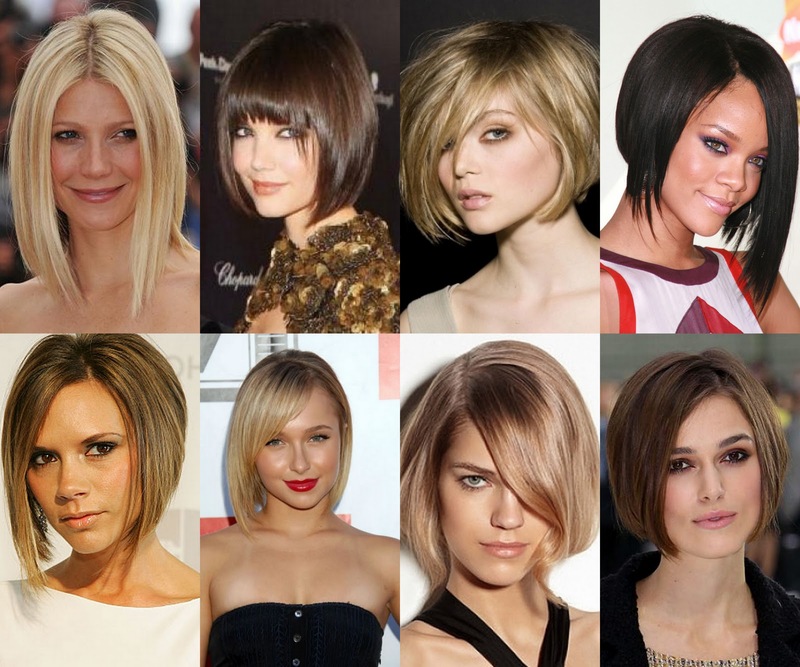 The bob is a classic hairstyle that will never go out of style. Popularized in the 1920s, it was a symbol of female independence and vitality. In more recent memory, it's been brought to the forefront of fashion by Victoria Beckham, and perfect by Katie Holmes (and Suri Cruise!). It can look both youthful and mature, and can be sleek as well as shaggy. While you can definitely work a bob with different hair textures, it's optimal for those with medium to fine straight hair. You can definitely add some waves to a bob, but there's nothing quite as stunning as a shiny sleek bob. One day we will be bold enough to rock this look, until then we will satisfy ourselves with this gallery of babes with bobs. I just love "the bob"! I'm going back - I got adventurous and went pixie but it's slowly going back to the cut I want! Thank you so much for sharing all the different styles!